There is nothing that better signals the end of a bitter winter and the beginning of spring like the start of another Major League Baseball season. Baseball has a special place on the mantel of American history. It gained its lore in the Roaring ’20s with the likes of Babe Ruth, Lou Gehrig, and Rogers Hornsby. It survived to help heal the nation after the Great Depression and two World Wars. It helped push America through the Civil Rights Era when Jackie Robinson became the first African-American player to play in an MLB game. Robinson paved the way for other players of color such as Willie Mays, Roberto Clemente, Fernando Valenzuela and Hideo Nomo. 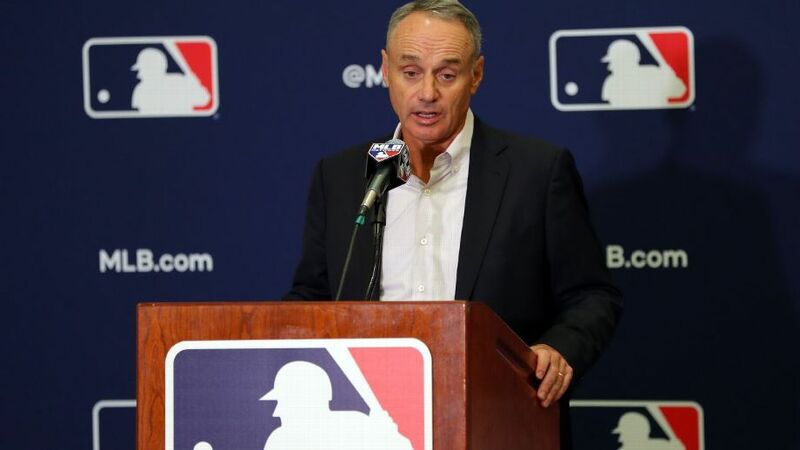 We now see MLB including women on its coaching staffs and becoming an inclusive leader within the LGBTQ community. Previous Previous post: Time to cut bait on struggling fantasy baseball players?